When addressing areas of concern, it always starts with forage quality. 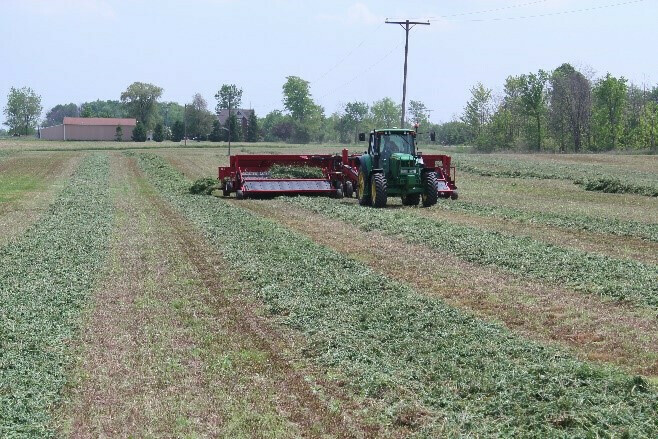 It’s important to realize that forage quality is always a trade-off between the time that you are harvesting and the maturity of the stand itself, especially in first cutting. However, beef producers may be willing to sacrifice quality a little for some or all of their crop to gain more yield, depending on their overall forage needs (i.e., pounds of gain for growing heifers or steers or maintaining body condition for lactating beef cows). The perfect harvest time can be a moving target with constant changes like temperature, moisture and drying conditions to consider. Missing it by a day might mean a week before you can get back in the field if rain comes in. However, if harvest has been delayed, it can still fit into your ration. 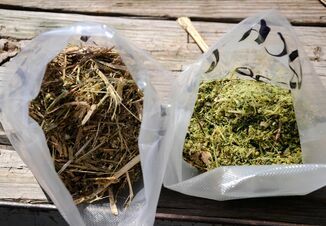 Different species of animals and forage quality needs based on Relative Forage Quality scale. The first cutting is normally 40% of a producer’s overall yield in a four-cut system, so it’s very important to get it right. For those that are in a three-cut system, like a beef operation or an area that doesn’t have the heat requirements for a four-cut system, the first cutting is even more critical at 55% to 60% of the overall yield. Average yields drop to 29% of overall yield for second cutting. 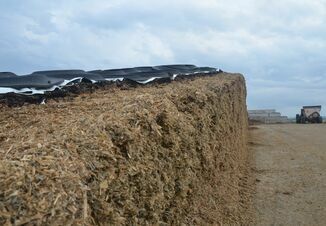 Moisture is another important component to attain high-quality silage. 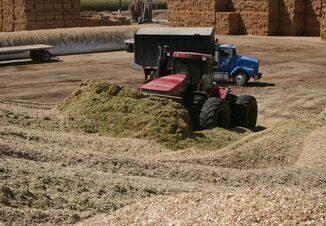 In a bunk silo, silage should be at 35% to 40% dry matter. For an upright silo, 40% dry matter is needed. Alfalfa should be cut at the right growing degree days for the region and variety, and the temperature starts at 42° when degree days start to collect. Some parts of the country have already started to accumulate growing degree days. Regardless of the battle with weather and crop maturity, don’t lose sight of safety. Life-threatening accidents can happen at every step of the silage-making process. Always take time to consider the danger points and discuss them with the team you are working with before beginning.